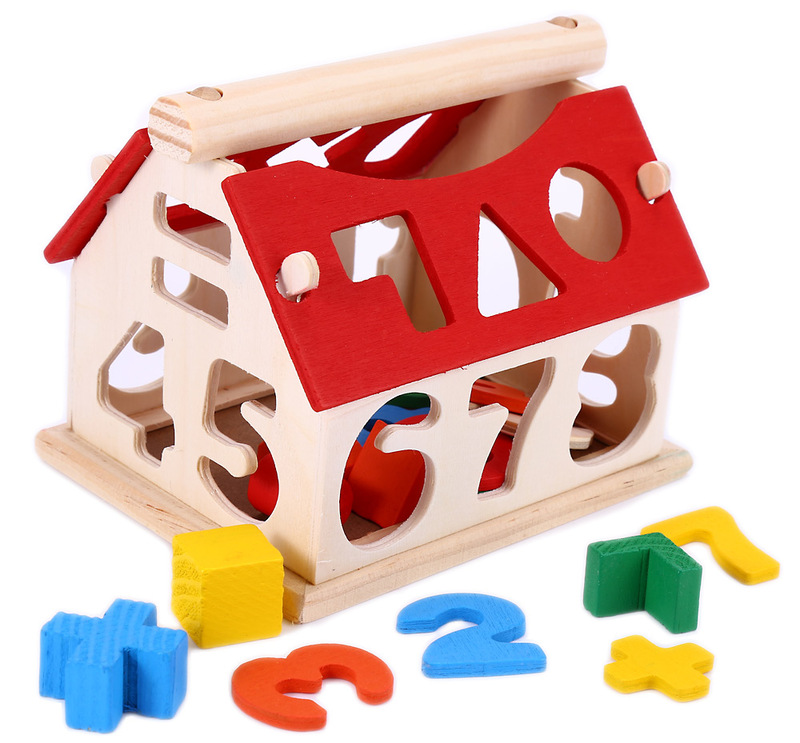 â— Wooden number house building blocks, suitable for kids older than three years old. 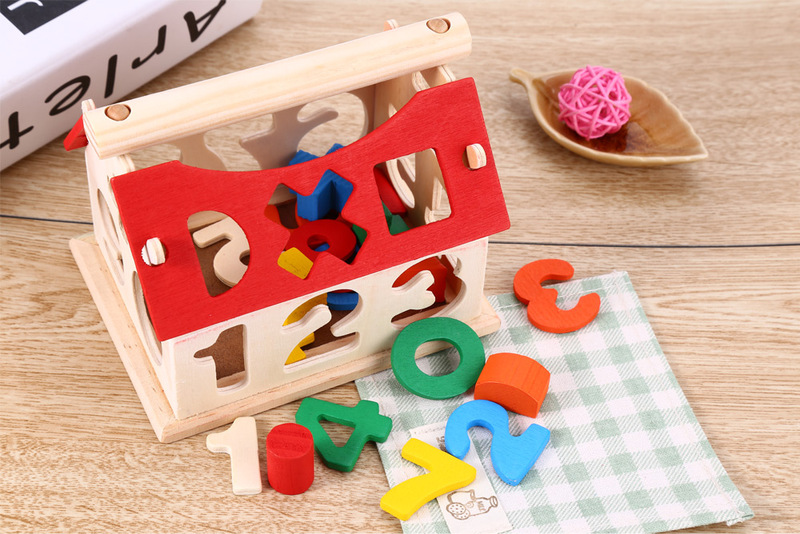 â— The toy is a house shape with many hollow holes, so as to let kids take out various shapes of wood from log house and assemble them into the corresponding places. 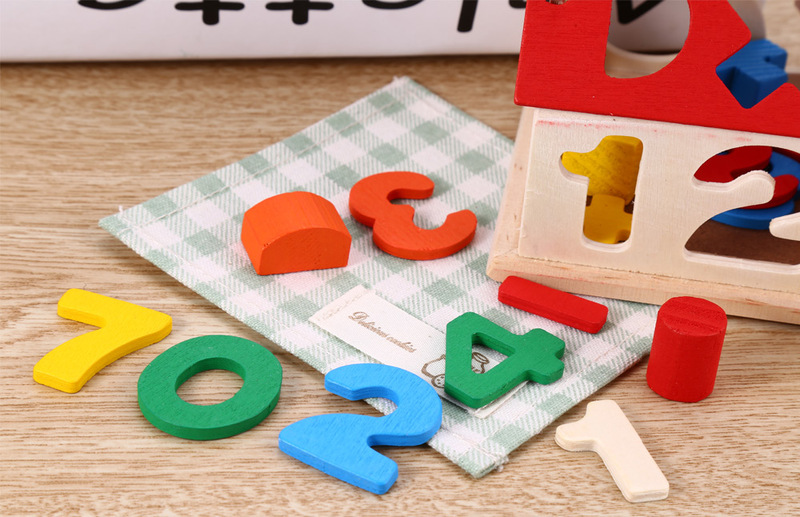 â— Set of blocks for kids can improve their hands-on ability, intelligence development, hand to eye coordination, creativity, motion sensitivity and quick thinking. â— Colorful wood blocks can attract the baby, stimulate the brain and training their ability of color, shape and space relation discrimination. 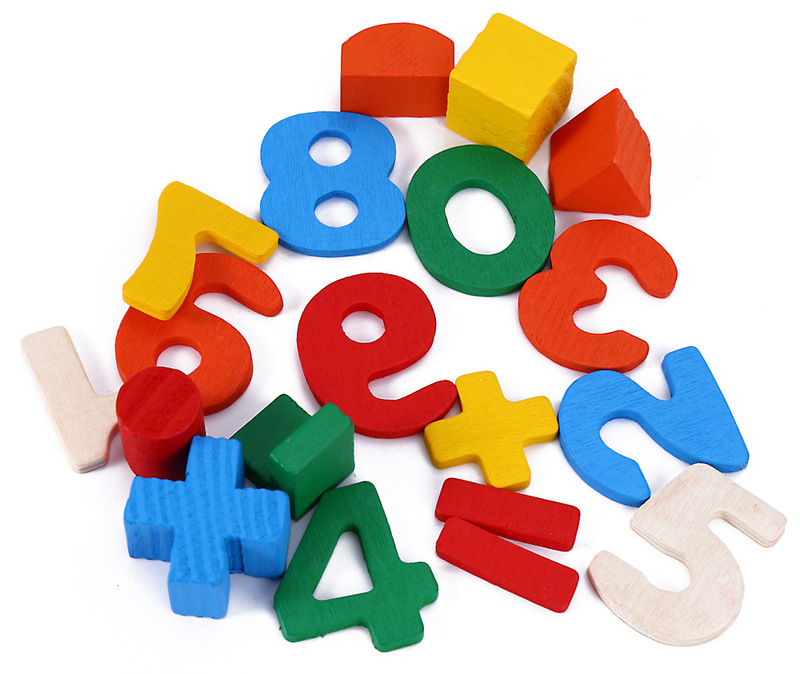 â— 19 small pieces of blocks, let your kids learn digital 0 - 9, geometric and arithmetic sign. â— Teach your kids how to play and learn, and help to increase the relationship between you and your children. â— Wood made blocks are of high quality, lightweight and non-toxic. 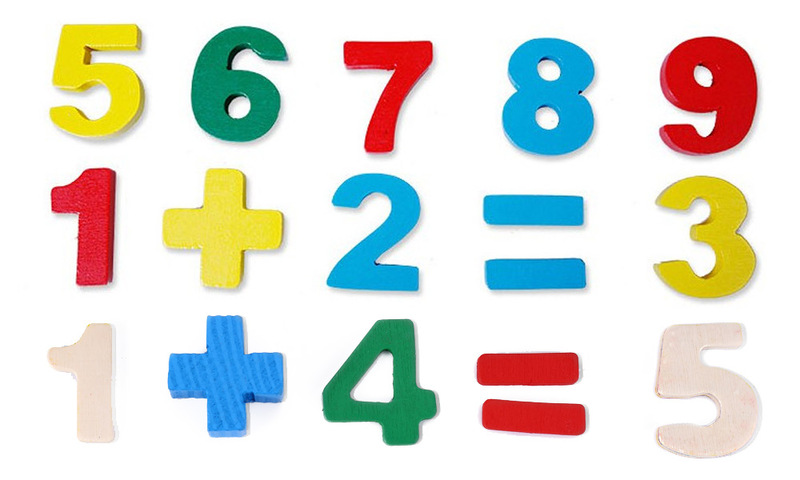 â— Not only a toys but also a teaching tools for your kids. â— Send children a felicity childhood of profoundity, a great educational toy for your child.